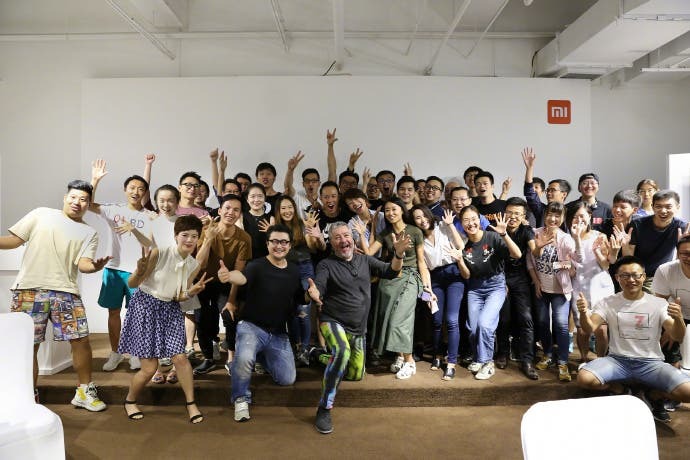 Philippe Starck visits Xiaomi’s HQ, get ready for the new Mi MIX 2! 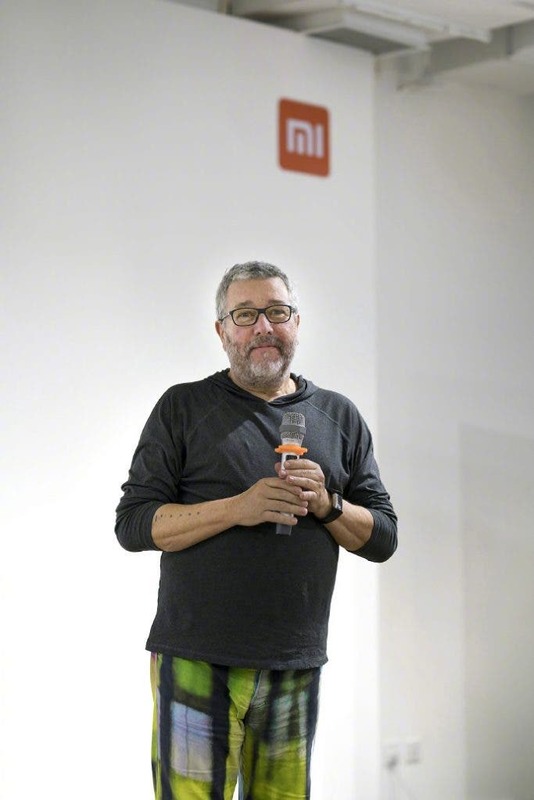 Renown designer Philippe Starck – the man who designed the first Mi MIX model- paid a visit yesterday to Xiaomi’s HeadQuarters in China, a couple of months after his first similar visit to the Beijing-based headquarters of the same company. 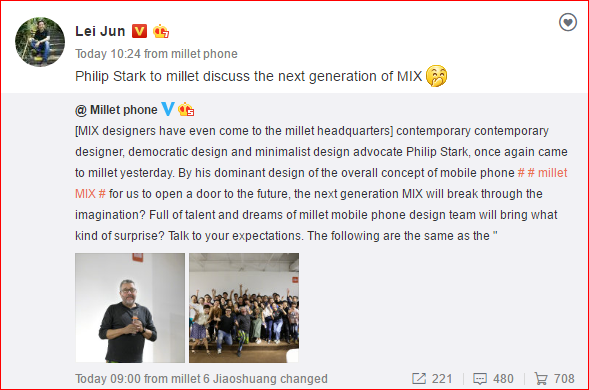 Xiaomi rushed to post some photos of the occasion, promoting the visit of the world class designer, but the CEO of the tech giant (Lei Yun) went one step further and through his personal Weibo account announced that he was there to discuss about the next generation of MIX, i.e. the upcoming Xiaomi Mi MIX 2 model! Unfortunately we didn’t get to find out the details of the discussion but we believe things will unravel as time goes on. So far we know that the new MIX model will be announced sometime in the coming months but nothing is certain so far. 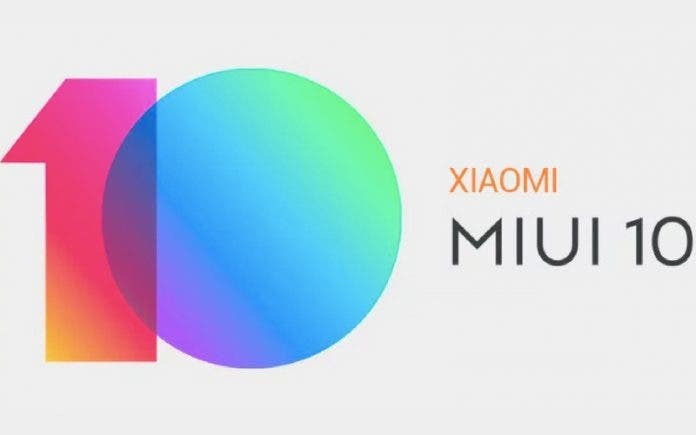 Some rumors however insist that the Mi MIX 2 may be launched along with the Mi Note 3 just the same way Xiaomi announced the first-gen Mi Mix and the Mi Note 2 together. If rumors are true, the new model will have a screen/body ratio larger than the 91.3% the first MIX had, an in-display fingerprint technology and some other next-gen features that will surely impress us all.